I've received a few emails from people who love the lululemon Festival Bag (what I called the Wayfaring Bag) that I designed for Summer 2013 and are wondering if it will be available again so they can get their hands on one. 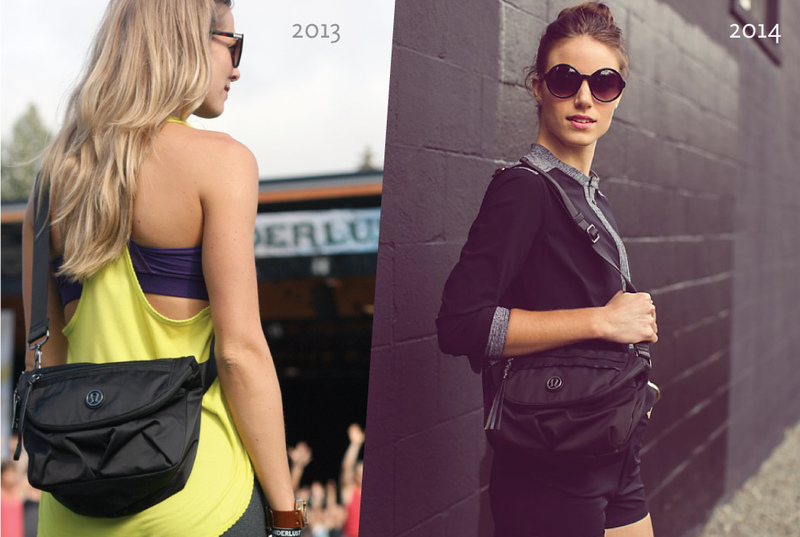 I no longer design for lululemon, but I did see on their website today that they brought the Festival Bag back! all you ladies who have been looking to score this bag but missed it last year are in luck! It looks like there are some great colour combos - I am especially loving the webbing on the grey one. Happy festival season!